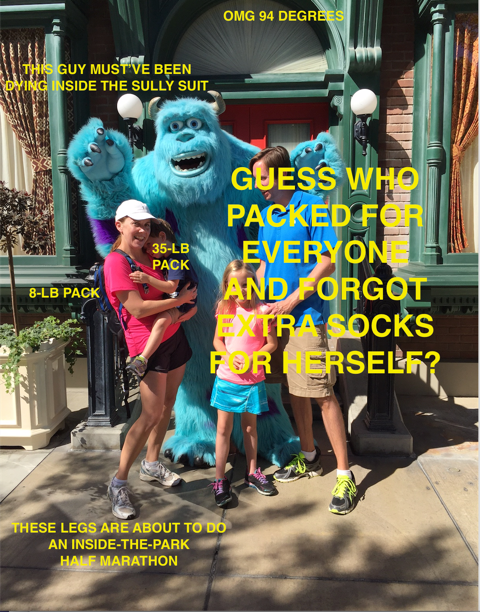 Lydia’s AbsoluteFIT Journey: Real-Life Fitness Test: Disneyland! 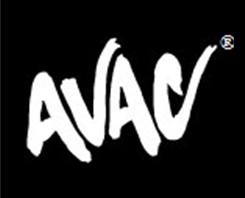 via – Lydia M | AVAC’s resident AbsoluteFIT blogging queen. The Mouse’s House is no place for the physically unfit — it’s accessible, sure, but to get the most out of it, you gotta put your walkin’ shoes on! Last week, we took the fam on our first-ever trip to the Happiest Place On Earth — which is also one of the Most Physically-Challenging Places on Earth, or, at least, it was the way we did it. And let me tell you guys: I was ridiculously grateful for all that work I’d done with AbsoluteFIT, because our time in Disneyland and California Adventure was a three-day park-hopping 6:00 a.m. – 10:00 p.m. extravaganza of near-constant motion (walking, climbing stairs, walking, getting into and out of boats and carts and fiberglass elephants, walking walking RUNNING TO GET A FASTPASS, walking, stairs, etc., fully one-third of which was done while carrying a 35 pound side pack, aka our three-year-old son — thank dog our 7-year-old daughter didn’t need to be carried!). Wednesday: 8.34 miles, entirely in California Adventure. Thursday: 7.83 miles, mostly in Disneyland. Friday: 13.2 miles, back and forth between the parks several times. Holy Shatner, was it fun!!! I can’t wait to go back. And I wouldn’t want to, at anything less than my current fitness level — I’m sticking with AbsoluteFIT! Excellent! Lydia you look great, as always!